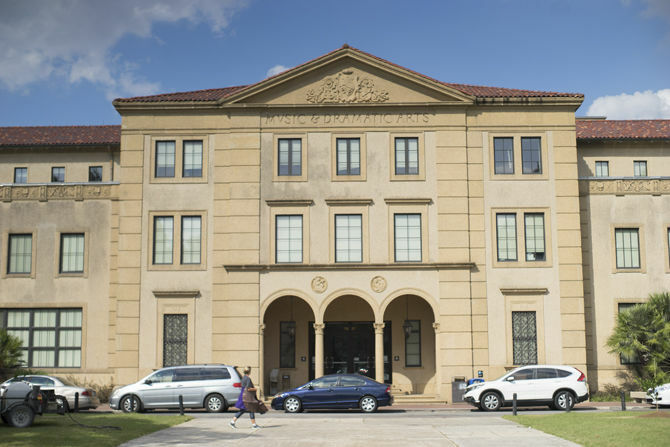 LSU Museum of Art, the Louisiana Art & Science Museum and the USS Kidd host Free First Sundays offering free admission on the first Sunday of the month on Sunday, Nov. 5, 2017 at the Louisiana Art and Science Museum on South River Road. The LSU Music and Dramatic Arts Building awaits the opening night of LSU Opera's rendition of The Rake's Progress at the Claude L. Shaver Theatre. Vendors sell a variety of traditional Louisiana foods at the Mid City Makers Market on Saturday, March 10, 2018 off Government Street. Java Mama offers a child's play area in addition to its coffee options. LSU Associate Professor of Sociology Tim Slack discusses mapping obesity in the United States of America on Tuesday, Jan. 27, 2015 at Chelsea’s Cafe. Open Mic Night, a local event held at the University, offers students a place to express themselves on Feb. 2, 2017, on the first floor of the Student Union. Perkins Rowe hosts “Spook N Rowe” today at 6 p.m. with trick-or-treating, live music, children’s activities, giveaways, a costume contest and more. Find more information on the event’s Facebook page here. The Main Library at Goodwood is showing the film “Coco” today from 7 to 9 p.m. Admission is free. LSU Opera presents Peter Ilyitch Tchaikovsky’s adaptation of “Eugene Onegin” in the Shaver Theater. The production runs Friday through Sunday. Find information on times and tickets here. Relive the magic of “Hocus Pocus” with Halloween Movie Night at BREC’s Farr Park Equestrian Center. The event will also include hayrides starting at 6:30 p.m. with the movie screening from 7:30 to 9:30 p.m. The Pink Elephant Antiques is hosting a trunk sale from 9 a.m. to 5 p.m. The Mid City Maker’s Market Halloween edition will feature its normal vendors, live music and food, in addition to a pumpkin patch and booth-to-booth trick-or-treating. The market is from 4 to 8 p.m. at 541 S Eugene St. The LSU AgCenter Botanic Gardens hosts its Night Maze from 6 to 9 p.m. The maze will include a bonfire, s’mores, live music and glow-in-the-dark games, as well as the other activities the daytime Corn Maze features. Admission is $10 per person. 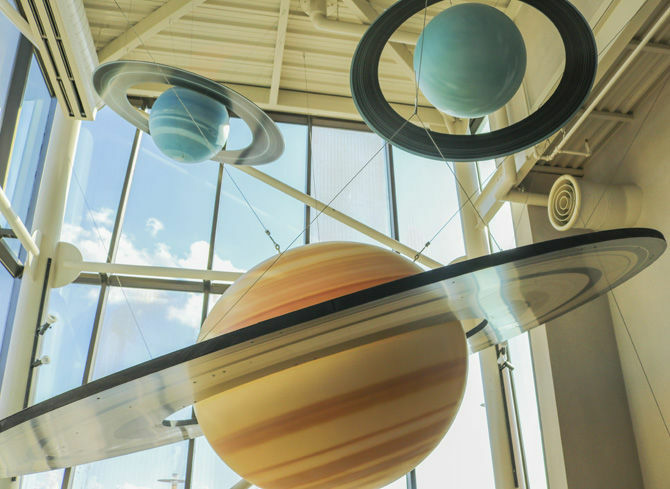 The Louisiana Art and Science Museum hosts a special “Harry Potter”-themed day to explore the astronomical world of the famed magical series. The museum will have butterbeer tasting, interactive activities, every flavor jelly beans, planetarium showings and more. Museum general admission applies. The Radio Bar presents a spooky Halloween Dance Party starting at 9 p.m.
Come out for fresh produce, food trucks and live music at Alexander’s Highland Market. The market’s October farmer’s market pop-up is from 10 a.m. to 2 p.m. and will also feature craft beer samplings and a pumpkin patch. Java Mama Baton Rouge hosts the third annual “Boo and Brew” Halloween party from 1 to 2:30 p.m. Find more information here. Enjoy an all-level flow yoga class followed by a seriously delicious brunch buffet at Burn and Brunch, a collaborative event between The Rum House and Yoga Bliss Baton Rouge. Check out the brunch menu here and purchase tickets for $35 here. Legacy Magazine is on stands now! TC Superstar, _Thesmoothcat and the 9th Life and oh, hi mark. will perform at the Burger Mansion for All Hallow’s Eve Eve Eve. Music starts at 8:30 p.m. Behind the Ballot is a two-day presidential symposium examining voter trends, what influences modern elections, the evolving role of the media and more. The event is free and open to the public. Sessions will run from 9 a.m. to 10 p.m. each day in various locations around campus. The full schedule of sessions, locations and times is available here. Varsity Sports hosts a Halloween Fun Run at White Star Market at 5:30 p.m.
LSU Speech and Debate hosts its fall debate night in Dodson Auditorium from 7 to 9 p.m. and will discuss the topic: Are e-Sports real sports? October’s Drink and Draw event is at White Star Market from 7 to 9 p.m. The LSU Science Cafe returns to the Varsity Theatre, featuring geologist Peter Clift as lecturer. Doors open at 5 p.m. and talk starts at 6 p.m. The LSU Jazz Ensemble and Lab Band will perform its fall concert in the Shaver Theater at 7:30 p.m. Tickets are $8 for students and $15 for adults and can be purchased here. The Spanish Moon presents its annual Halloween Night Slasher at Mid City Ballroom featuring Captain Green, Hydra Plane and Dubya. Show starts at 8 p.m. The event will feature a costume contest, is all ages and admission is $10. White Star Market will have Halloween yoga from 6 to 7 p.m. on the patio. Costumes are encouraged and attendance is free. The Varsity Theatre puts on its Halloween Costume Party. Click here for a lineup of performers and entertainment. Show starts at 9 p.m. Tickets are $15 in advance and $20 the day of show. There will be a $100 cash prize for the best costume. Ship of Fools will perform an instrumental set at La Divina Italian Cafe from 6 to 8 p.m.
Brush up on your knowledge of horror movie cult favorites with trivia night at Curbside Burgers from 7 to 9 p.m. The Halloween Wine Walk is downtown from 5:30 to 11 p.m. The Wine Walk includes two wine tastings in four to five venues for $10. This week, whoever wears the most wine-oriented costume wins a bottle. Delta Literary Journal continues its Highland Coffees Reading Series every first and third Thursday of the month at 7 p.m. 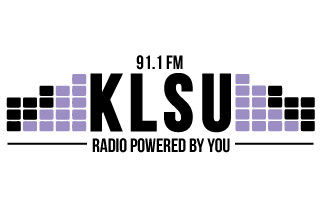 The LSU Student Activities Board hosts open mic night in the LSU Student Union Live Oak Lounge from 8 to 10 p.m. Performances can include music, poetry, or any live art. Splash Nightclub hosts “Day of the Dead” starting at 9 p.m.